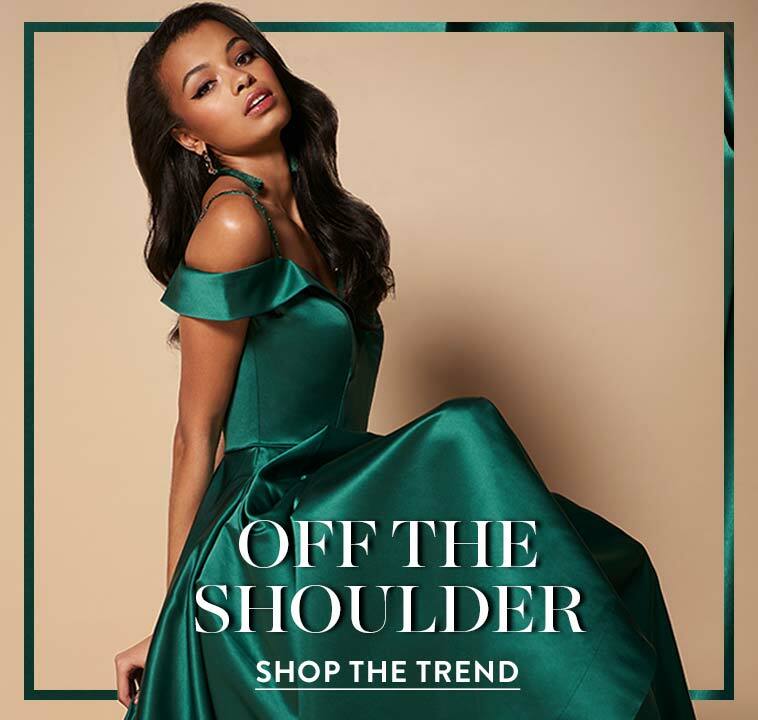 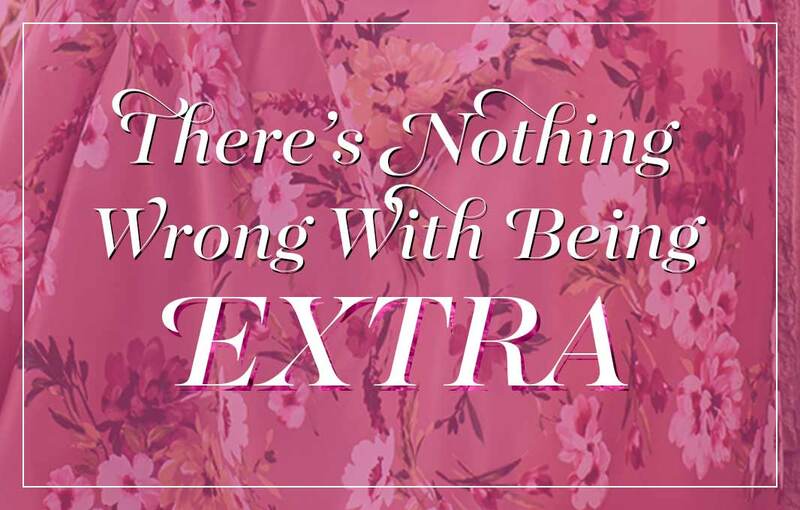 Explore this assortment of plus-size short formal dresses, and you’ll discover full-figured homecoming dresses and plus-size short prom dresses featuring some of the season’s hottest trends, as well as classic designs and styles. 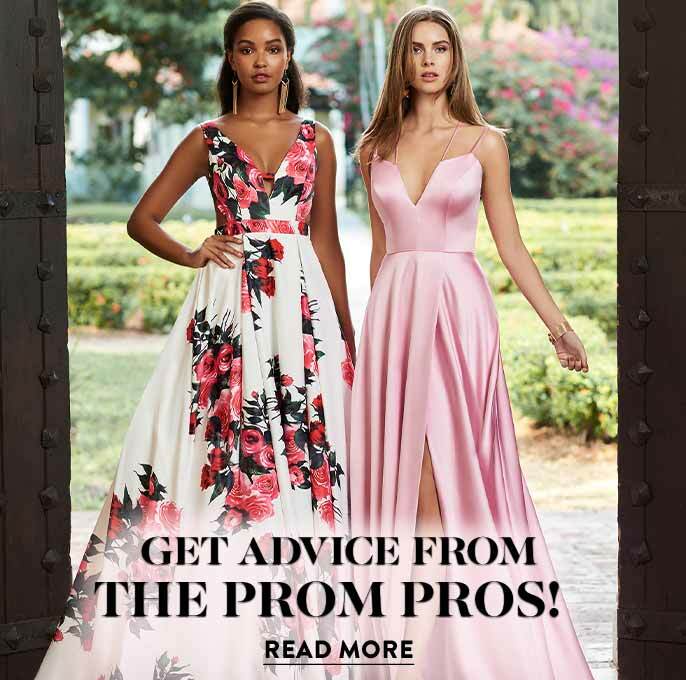 Empire-waist full-figured homecoming dresses, plus-size knee-length dresses in lace, and sparkling cocktail dresses in plus sizes are just a few of the fashion-forward styles available in this assortment of plus-size short formal dresses. 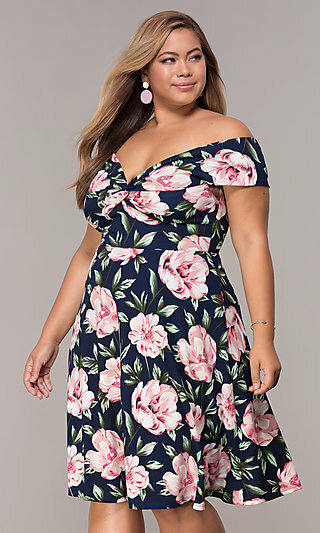 Whether you’re considering wearing a trendy plus-size short prom dress or searching for a short plus-size dress for an upcoming family celebration, this collection of full-figured short party dresses offers a variety of designer dresses from which to choose. 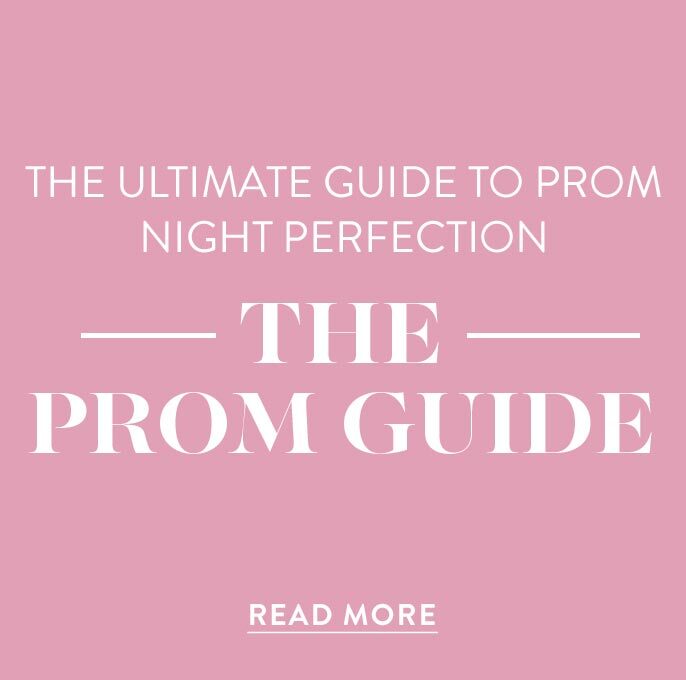 From chic and stylish full-figured short party dresses with trendy neck and hemlines to sophisticated and modest plus-size short dresses with elegant accents, you’ll look and feel your best at your next special event in a plus-sized short dress from PromGirl.